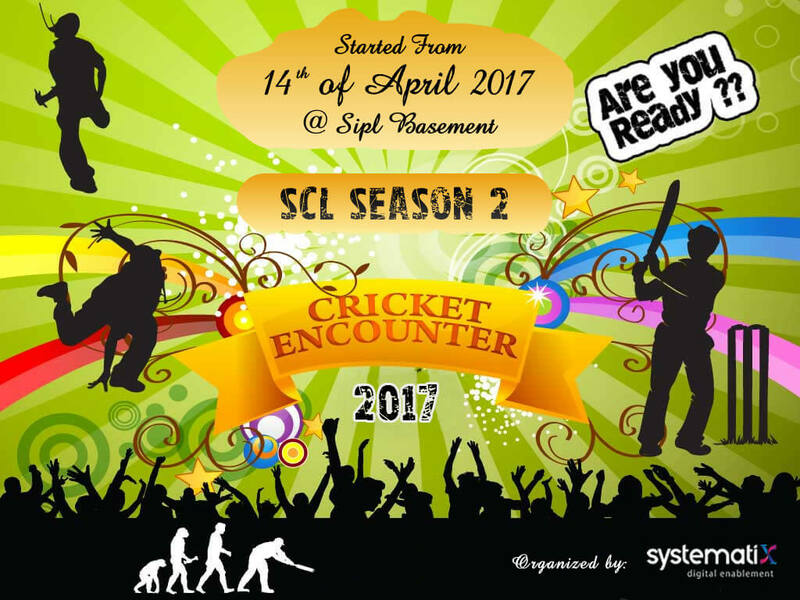 Summer of 2017 witnessed another intoxicating season of SCL. The shot up craze as compared to its predecessor event, could be seen and felt throughout the season. 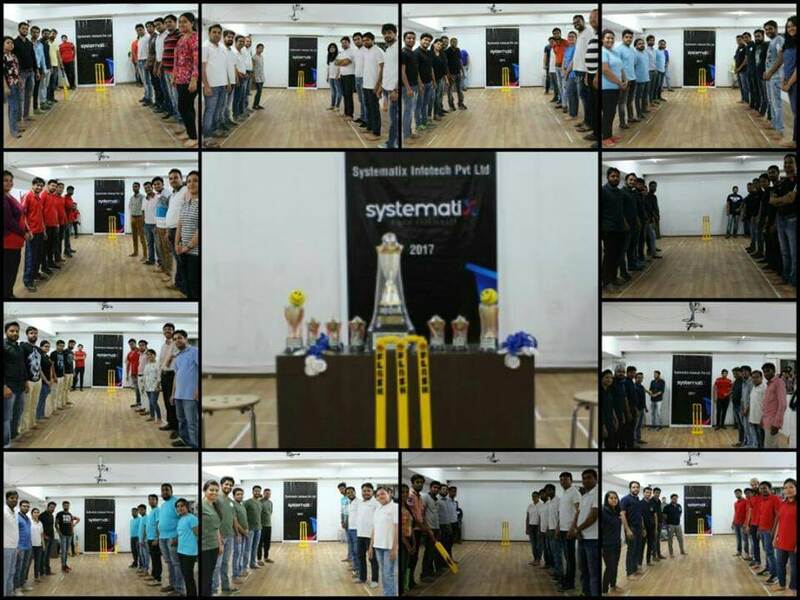 Summers already sets the cricket mania in the country and SCL brought a new wave of it across Systematix held every Friday evening. Spread over 6 weeks the tournament consisted of 24 teams contesting against each other in 24 matches. 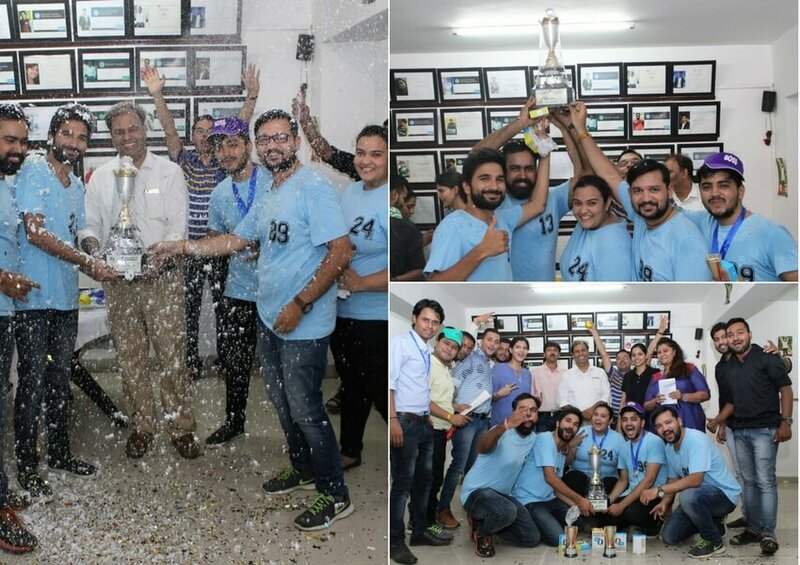 The event which ran across 5 rounds (culminating in finals in the 5th one) throughout witnessed a rising excitement. Round 3, the quarterfinals were held on 19th May among the winners of first 2 rounds. The winner from the first match was Digital Ninja1 and the from the other match was Ball Breakers. 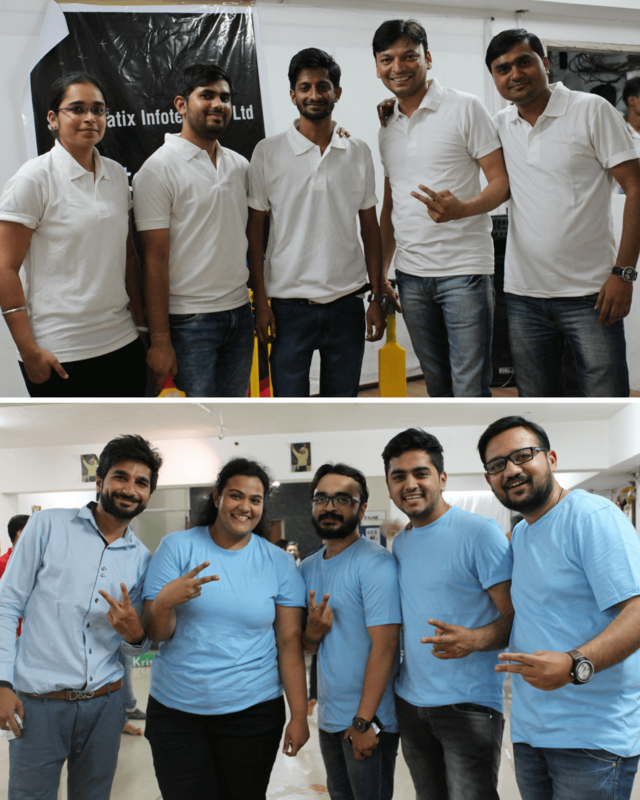 There was another twist- Another match was played between the runner-up of the first semi final match- The Ball Busters VS The winner of the second semi final match- Ball Breakers. Finally The Ball Busters won and the 2 heavy weights faced each other in the finals. The day came for finals which held on 26th May 2017. Despite the heat of May, the people in the basement were enthusiastic. As the norm, National Anthem was played out before starting the final match between- Digital Ninja1 and The Ball Busters. Mr. Sunil Rawat’s presence brightened the moment for players as well as the spectators. He was seen later trying a hand at batting sharing a lighter moment with the players. The match was of 20 overs as opposed to the 10 overs matches held all through the tournament. The excitement has just gone too much in second inning after refreshment break. Hall got Eco with clapping and commentary on each ball made it full of laughter. The match stretched to good 2 hours and after the nail biting and edge of chair excitement the team which came out with the flying colors and the undisputed winner of the tournament SPL season 2 was- The Ball Busters. The whole Systematix family is now looking forward for SPL season 3 which would be held in Summer 2018 and hoping the excitement and fun would snowball next year!